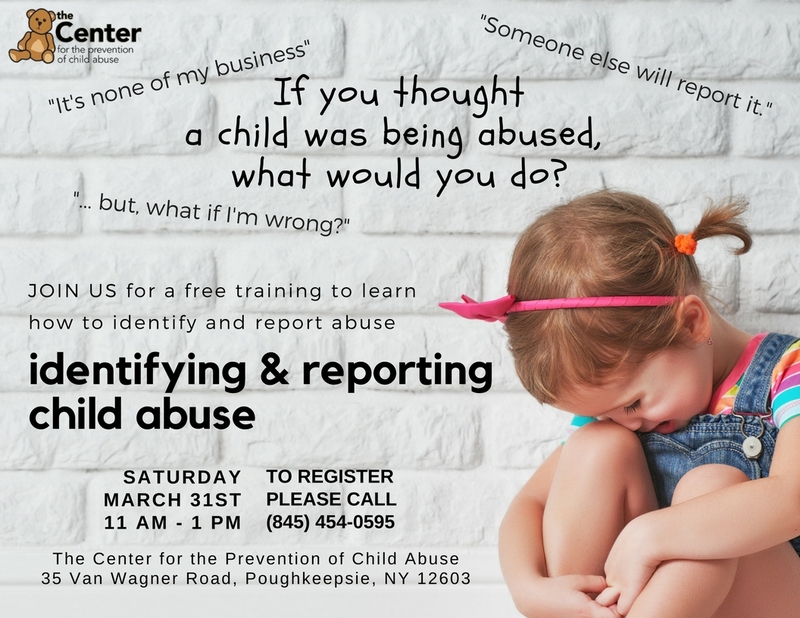 In New York State, specific professionals are "mandated" by law to report cases of suspected child abuse and maltreatment. This training will help you meet that standard. Mandated reporters are legally bound to make the c all and submit follow-up information. 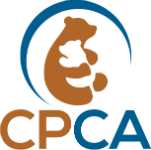 All reports of child abuse or neglect should be made immediately- at any time of the day and on any day on the week- by telephone to the State Central Register of Child Abuse and Maltreatment. If you are apart of our community and are interested in learning more about ways to Identify abuse please take a minute to look at our first public workshop for non-mandated reporters. Although you may not be bound legally to report abuse, how much of your time is worth the safety of an innocent child?